Creating my work area was an amazing decision. 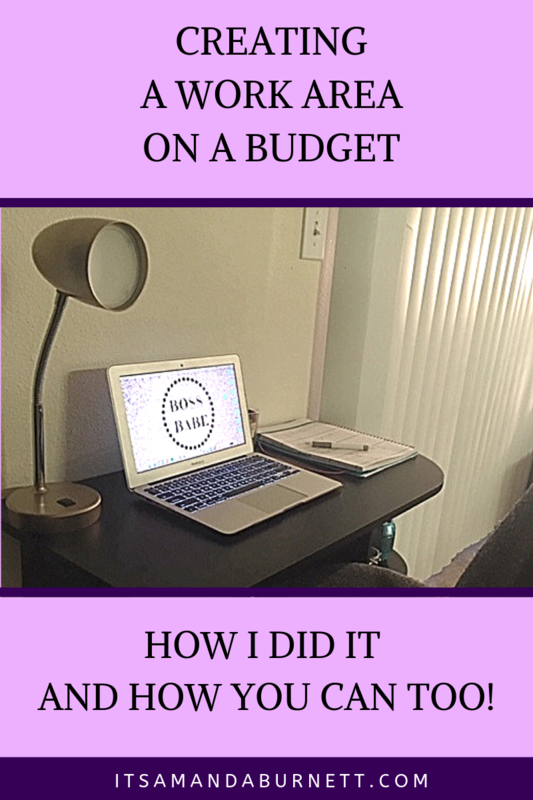 Especially when it was all on a budget! Let me tell you how I did it so you can too.